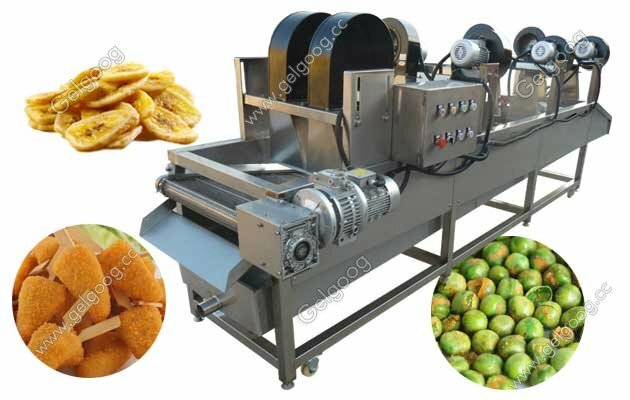 The fired food cooling machine also called fried food de-oil machine.We also have snack food frying machine and deoiling machine for your choice. Fried Snack Food Cooling Machine The fired food cooling machine also called fried food de-oil machine.The machine can effectively remove oil droplets on the surface of material greatly reduce the time for preparing work of labeling and packaging or other processing.It is suitable for production line to inprove the degree of production automation. The drying air temperature is room temperature to effectively protect the color and quality of vegetables.It could be configured with different length with air blowers to meet your special requirement. 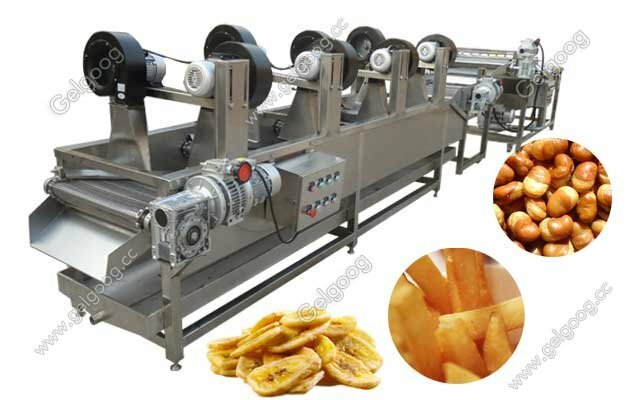 We also have snack food frying machine and friedn food deoiling machine for your choice. 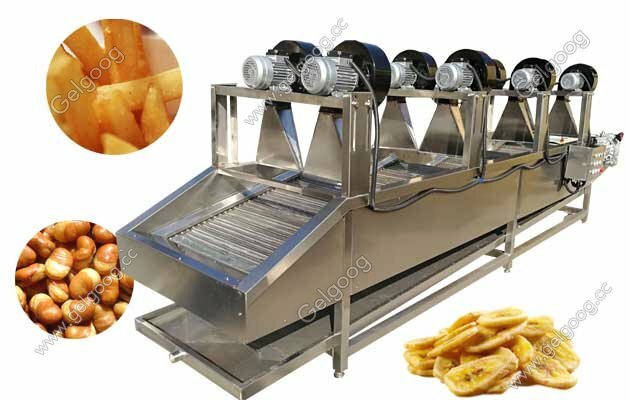 The fried food cooling machine also can deoil fired food,meanwhile also can cooling the fried food. For fried food business, it is pretty good for deoiling, not only good for people healthy, but also saving oil. As long as the surface of any fried food is smooth, the oil absorption rate will be lower than that of rough surface. Therefore, the incision should be smooth and smooth. The fried food surface covered with a slurry and then fried, can reduce the evaporation of water, reduce the oil absorption rate and get a good taste. In actual production, the continuous oil filtering technology can be used to maintain a dynamic balance of the soluble interfacial active substances in the frying oil during frying so as to achieve proper control of the oil absorption rate of the food. 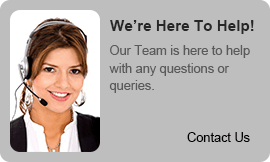 If you have any problem about the fried food cooling machine, Email [email protected] freely.